Luckily in the Pacific Northwest there is no shortage of scenic places to run. Running long distances doesn’t have to be all suffering..! 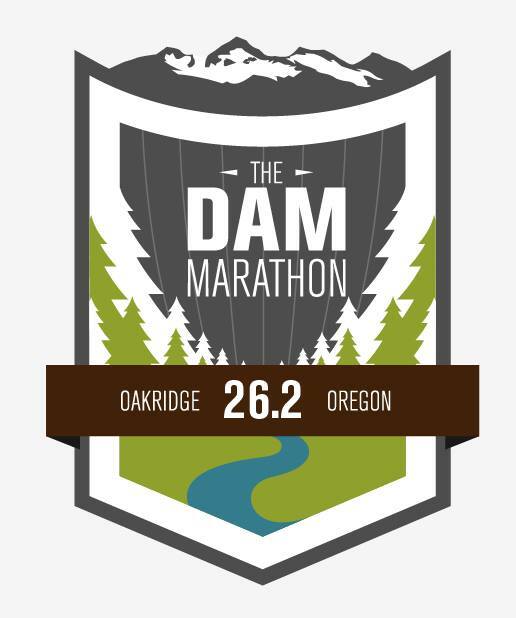 The Dam Marathon (and half, 10K, 5K, and mountain hike) provides all the goodness of running with all the beauty of Oakridge for a really great event! 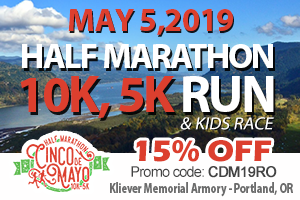 The Hills Creek Dam is typically closed to pedestrians, but with a special use permit from the Army Corps of Engineers, this event gains access to an incredibly scenic stretch of pavement just for runners! The marathon is a point-to-point race, circling the Hills Creek Lake. The course is a mix of paved roads, forest service roads, and gravel. There is a bag drop, allowing runners to leave belongings at the start line and pick it up at the finish. Aid stations for the marathon course will begin at mile 3 and are spaced about every 2-3 miles for the duration of the race. Restrooms can be found at the start, mile 13, mile 21, and finish. Click here for more details about the marathon! Of the distance options, this is the only one with access to the dam, so amp up that training to take advantage! 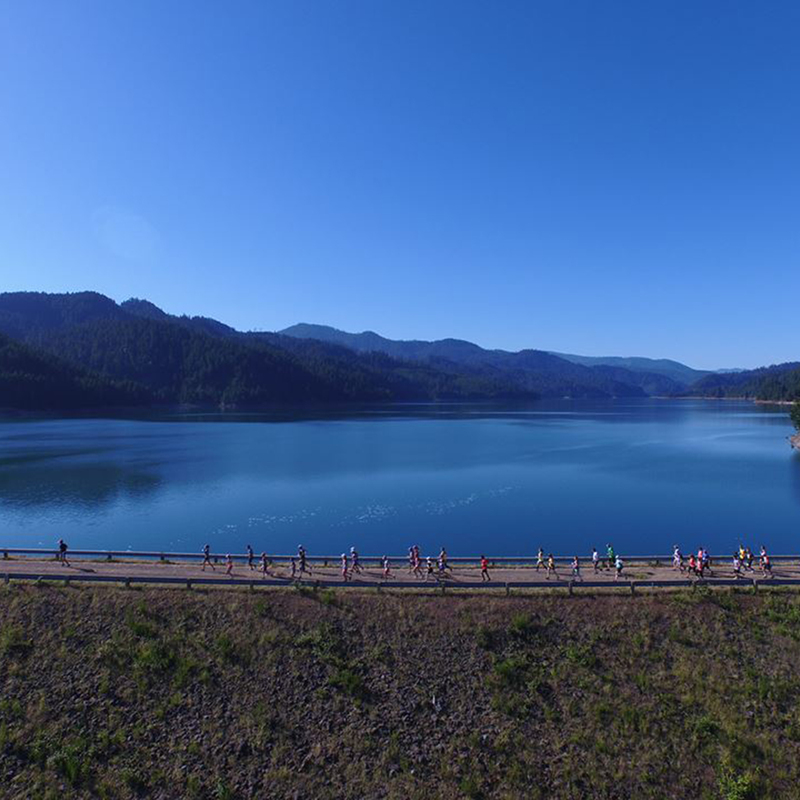 The Dam Half Marathon is an out-and-back, featuring trail and gravel / Forest Service roads along the lake. There will be 4 aid stations for the half marathon (passed twice, for a total of 7) as well as restrooms. It’s certainly not in the “fast and flat” category, but every bit as beautiful as the full! The 5K (run or walk), 10K and mountain hike options are also great ways to take in the event! The 5K course heads up Salmon Creek for about 1 mile, then passes under an old train bridge originally built in 1906! 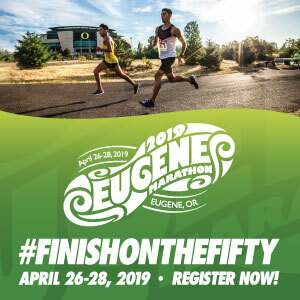 The run then heads back through the park and across the awesome Willamette river foot bridge, and then will loop back around through the trees to the finish line. The 10K participants will run the 5K course twice. The mountain hikers will take off with the half marathon runners, but then will hike to the summit of Larison Rock for a total of 4.5 miles and about 2,450 feet of climbing. Then either hike back down or either catch a ride in the van. Check out this video from 2015 for some of the highlights! 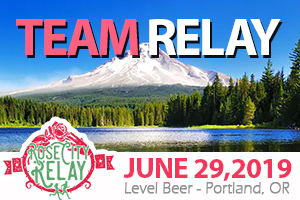 Registration Includes: All events come with the race shirt, a tote bag, and a finisher’s medal. Also included is professional photography on course, finish line food and live music, and top finisher’s prizes! This event is also a proud sponsor of the Cystic Fibrosis Healthy Life Foundation. 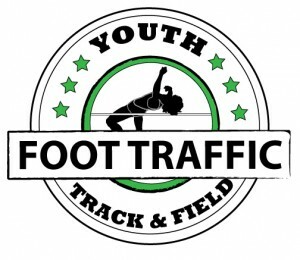 You can check out their Facebook page here for up-to-date information. Don’t miss this awesome event. Oakridge is spectacularly beautiful – you won’t want to miss it!